The KCA design staff designed the replacement bridge for a high-level water crossing for SR 528 over the Indian River in Brevard County, Florida. 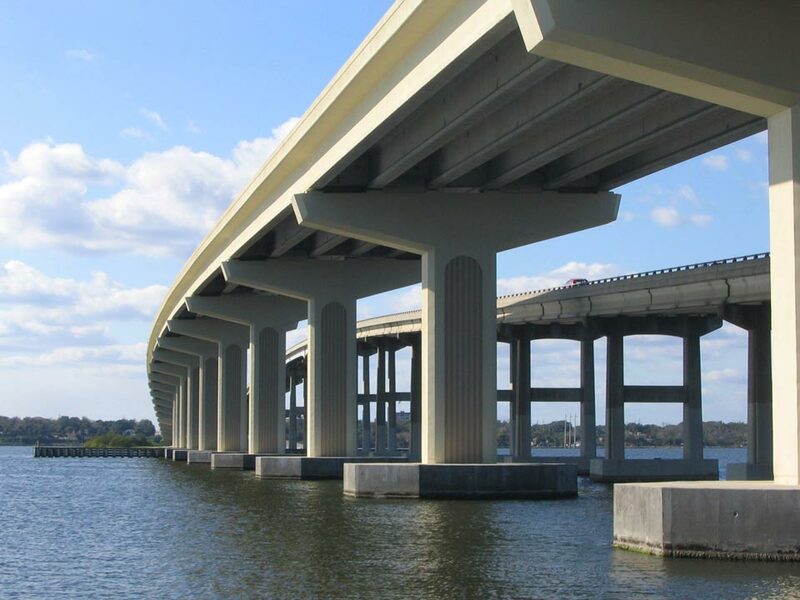 The westbound bridge on SR 528 over the Indian River is part of the Bennett Causeway and provides a link from the mainland of Brevard County to Merritt Island and Cape Canaveral. The bridge is located in environmentally sensitive Class II waters, which are designated as shellfish harvesting areas and are the natural habitat of the West Indian Manatee. Design was closely coordinated with permitting agencies to ensure minimal disruption to the environmentally sensitive surroundings during construction.